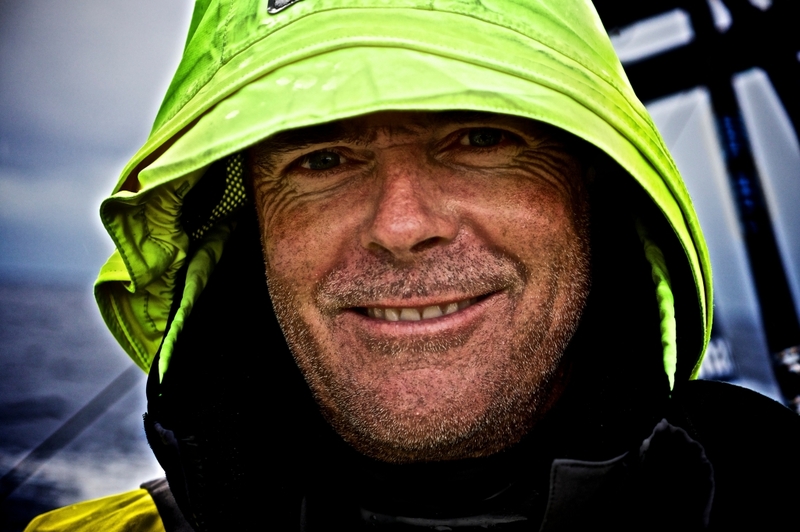 Bouwe Bekking, the most experienced sailor in Volvo Ocean Race history, will return to skipper the seventh confirmed team in the 2017-18 edition – and give himself another chance at claiming an elusive first victory at the eighth attempt. 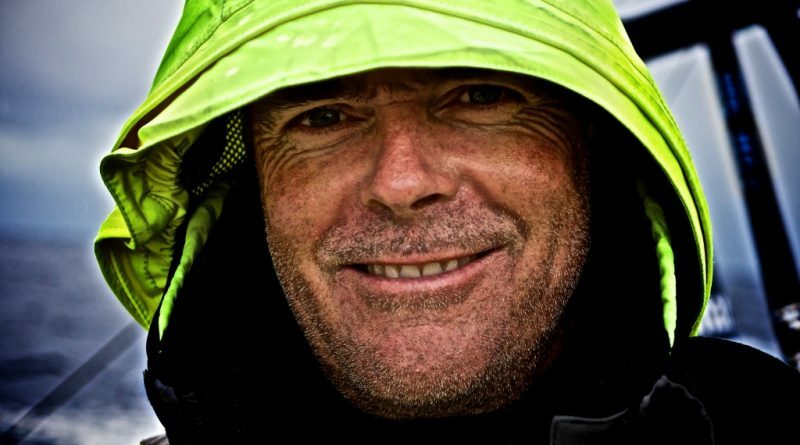 No one has sailed more miles in the Volvo Ocean Race than Bekking, who made his first appearance as a crewmember on Philips Innovator back in 1985-86. More than 30 years on, and now aged 54, Bekking’s Volvo Ocean Race obsession has only intensified. Team backers include Brunel, the Dutch-based global project management, recruitment and consultancycompany, and its founder Jan Brand. Brunel are Volvo Ocean Race veterans themselves, having had their first involvement in 1997-98. The theme of the 2017-18 campaign is ‘Engineering the Future.’ – an initiative of a consortium of Dutch companies, including Brunel, Abel, Royal Huisman and EY. With four months to go before the start of the Volvo Ocean Race 2017-18, the starting grid is almost full. 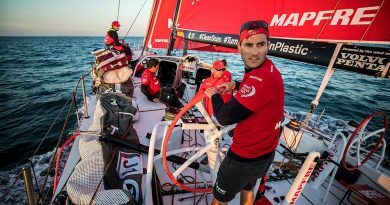 The other confirmed entries are team AkzoNobel (skippered by Simeon Tienpont), Dongfeng Race Team (Charles Caudrelier), MAPFRE (Xabi Fernández), Vestas11th Hour Racing (Charlie Enright), Team Sun Hung Kai/Scallywag (David Witt) and Turn The Tide On Plastic (Dee Caffari). The return of Brunel means that for the first time in the race’s history, four major team sponsors are back for a second successive edition. As well as Brunel, Vestas, Dongfeng and MAPFRE are all back after competing in the most recent edition in 2014-15. 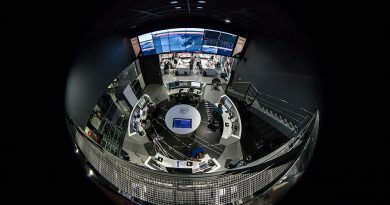 The race will start from Alicante on 22 October, with a maximum of eight One Design Volvo Ocean 65 racing yachts in the fleet. Seven of the boats have undergone an extensive refit process after being raced in 2014-15. The eighth is a brand new yacht, built for team AkzoNobel. Bekking has been a runner-up in two previous editions but victory has always been just beyond his grasp. His first experience of ‘so near but yet so far’ came on debut in 1985-86, when he finished second onboard Philips Innovator, skippered by fellow Dutchman Dirk Nauta. In 1993-94 he was on Winston, in 1997-98 he was back with Merit Cup and four years later he competed with Amer Sports One. His first opportunity to skipper a team in the event came in 2005-06 with movistar – a race that ultimately came to an end when he and his crew were forced to abandon ship in the Atlantic. Undeterred, he came back to guide Telefónica Blue to a podium finish in 2008-09 and skippered second-placed Brunel in the most recent edition in 2014-15. “In 2014-15 we had a very good result, a result I’m proud of, but I believe we can make further huge steps based on the experience we now have with the One Design boat,” he said earlier this year. 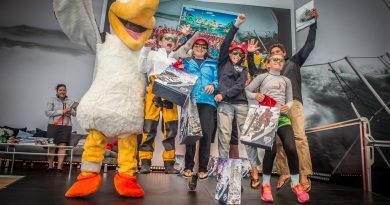 The 2017-18 edition will see the teams cover 45,000 nautical miles in a race that features a total of 12 Host Cities and will finish in The Hague, Netherlands at the end of June.